Amongst so many homeschooling families, there is no right or wrong way to organize your homeschool. What works for my family may not work for your family dynamics at all. 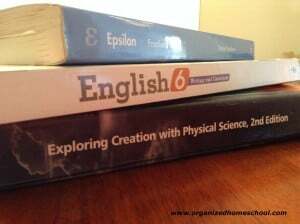 You have to realize your homeschool will more than likely look very different from year to year. What worked for me when I only had primary aged children, doesn’t work as well now that they are older. The goal of this site is to document what has worked for our homeschool and what hasn’t. I love to read and try out new organizational ideas and designs. I love to try new schedules and routines to see what works the best. As our children grow older, or a new baby arrives, our routines change. Frankly, I change things up frequently because I get bored real easy! You can spend hours looking on Pinterest or other homeschooling blogs to get ideas. Believe me, I have! So many times I bookmark a site to come back to later only to forget about it or I can’t find it. Hence, this website! I am compiling all of my tried and true homeschool organization tips in one place. Also, I am placing on here projects I plan on doing in the future and then documenting how it goes when I get around to it. Grab a cup of coffee or tea (or soda in my case) and browse around the pages to see how I have organized our homeschool room, our books, and check out the routines and schedules we have used. 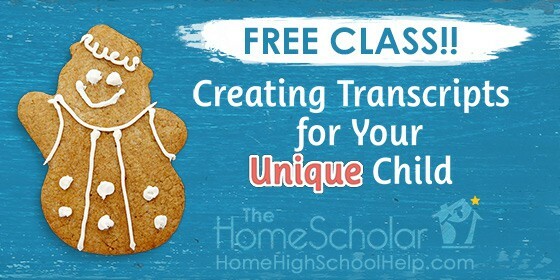 Maybe you will get some useful ideas to use in your homeschool! If not, then maybe you can suggest some ideas for me to try in the comments section below!